At Haley Marketing, we're staffing industry (and Bullhorn) specialists. Websites. Social media. Blog Writing. Email Marketing. SEO. PPC. Corporate identity. Strategy. You name it. Whether you’re looking to drive sales leads or attract more qualified candidates, we provide the marketing tools and technology for you to stand out in a saturated market. Our website designs have won 21 awards from the American Staffing Association, including Best of Show in 2014, 2015, and 2016. 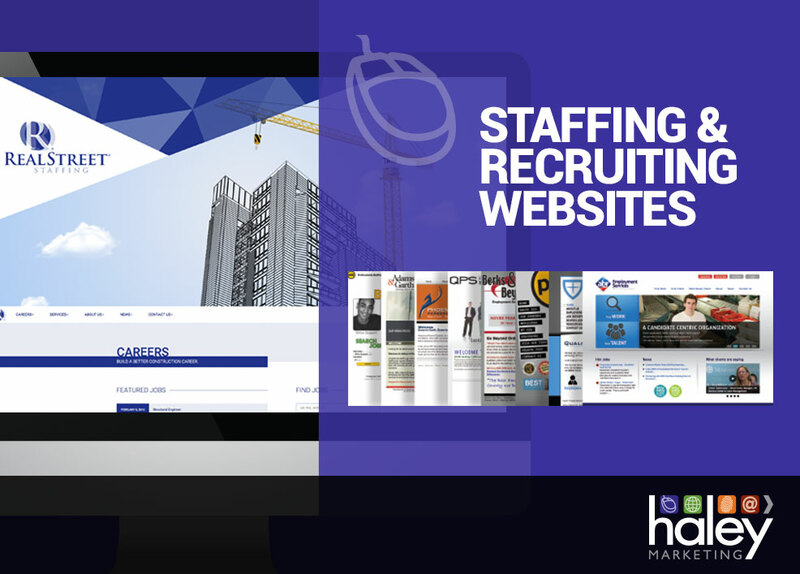 But what really matters is that we get staffing, and we offer different price points to fit all types and sizes of staffing and recruiting firms. 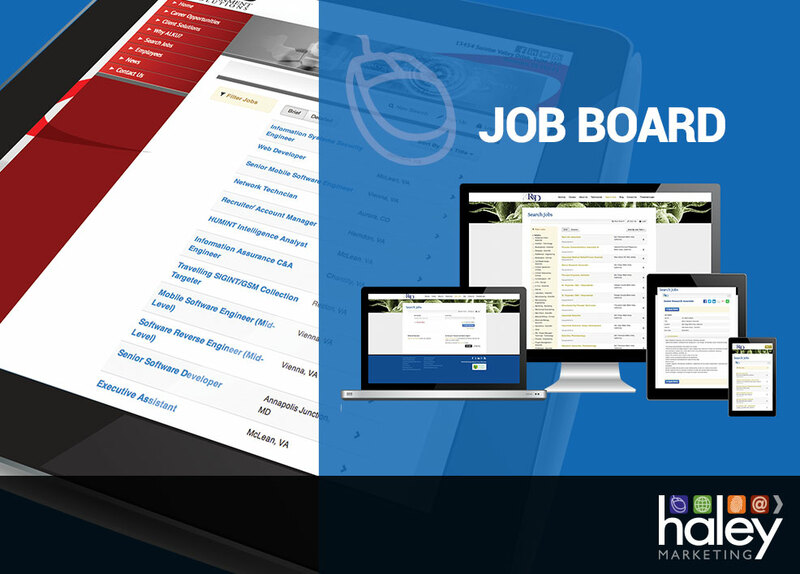 The Haley Marketing job board delivers a mobile- and SEO-optimized job search experience for candidates. The job board will lower recruiting costs by attracting more job seekers to your job postings through SEO, job distribution, social media, and email marketing. Companies that use Bullhorn can post jobs directly from Bullhorn to their company website (the jobs’ details actually appear on your website domain), and when candidates apply, their contact information is fed into Bullhorn as a web lead. Jobs are automatically pulled throughout the day (currently every hour). Take skill marketing to a whole new level. 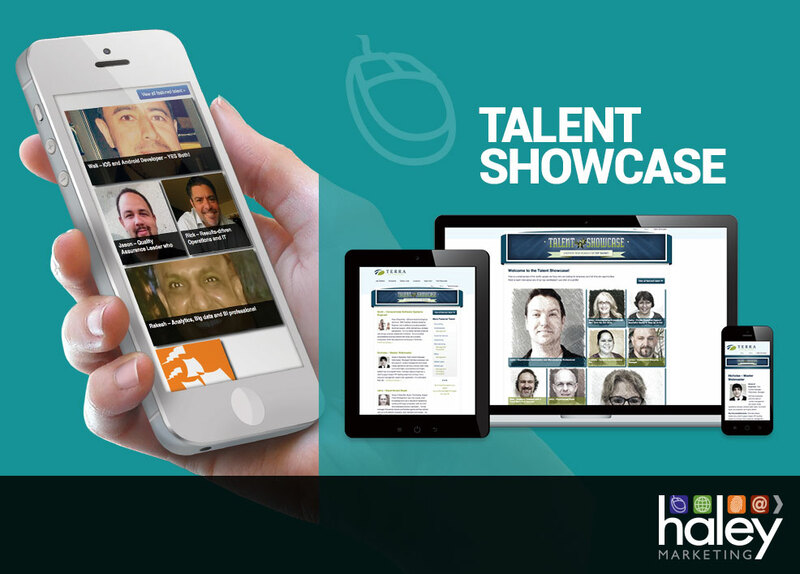 The Talent Showcase provides a compelling way to market available talent right from your website. The SEO- and mobile-optimized interface makes it easy for employers to find the talent they want. And with just one click, they can submit an inquiry directly to the recruiter who represents each candidate. The Talent Showcase is also an excellent recruiting tool. It shows candidates how you do more to help them get placed, and it helps the candidates market themselves more effectively. A self-entry tool allows candidates to provide you with everything you need for skill marketing. You know the importance of creating and sharing content, but who has the time? We do! 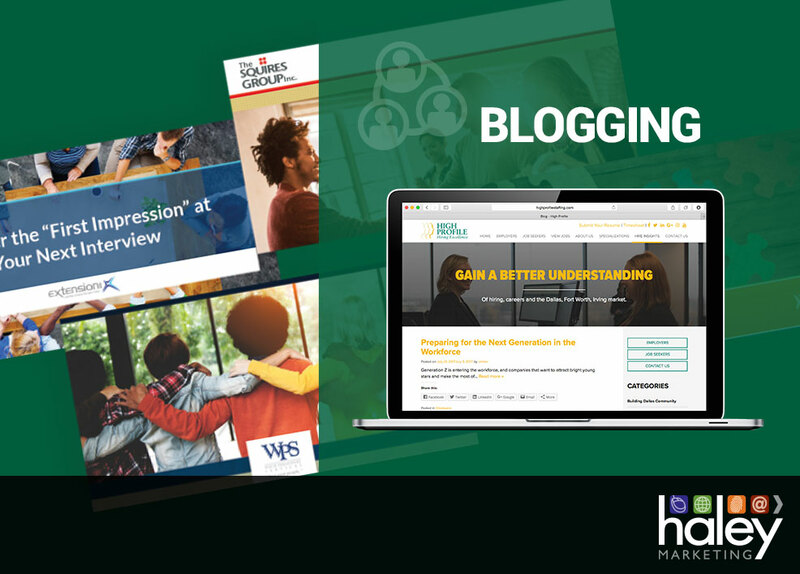 With our blog writing service, we plan your content, write the posts, optimize them for search, and manage the content on your blog. Our professional writers will make you look great. With our award-wining Social Pro service, we plan your social media strategy, manage daily content sharing, add featured images, and call to action banners to your content, and even do some paid distribution to maximize your social reach and engagement.